Valid only with MaxValues coupon. Not valid with other offers. 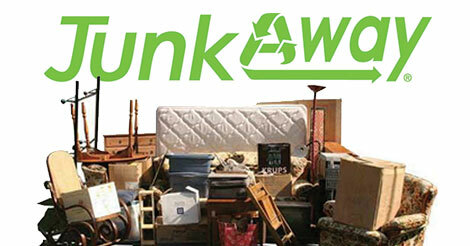 Serving the greater Akron/Medina Ohio areas, JunkAway provides quality and affordable junk removal and hauling services. On-Site Junk Removal & Junk Hauling Estimates. Our estimates are given on-site so we can quote you one, all-inclusive price to remove and haul away your junk. Our team will be prepared to complete the job if you agree with the estimate.